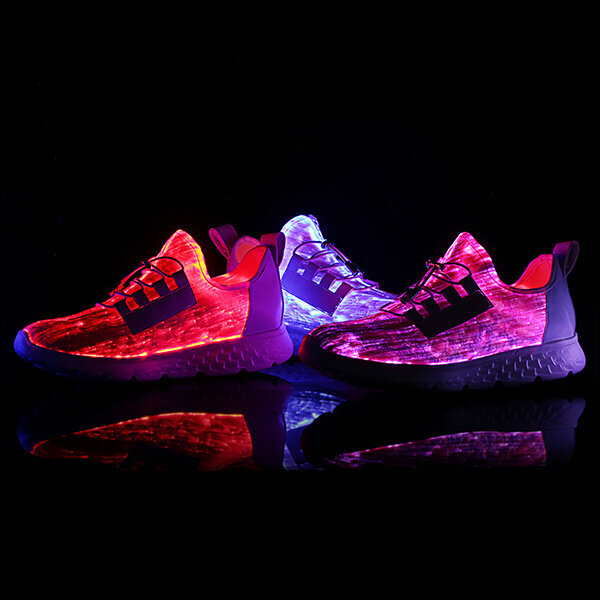 - Long using tIme: after the full charge, the Shoes can be used 9 - 12 hours. - A perfect gift: Your kids or beloved one are unable to resist this charming gift. 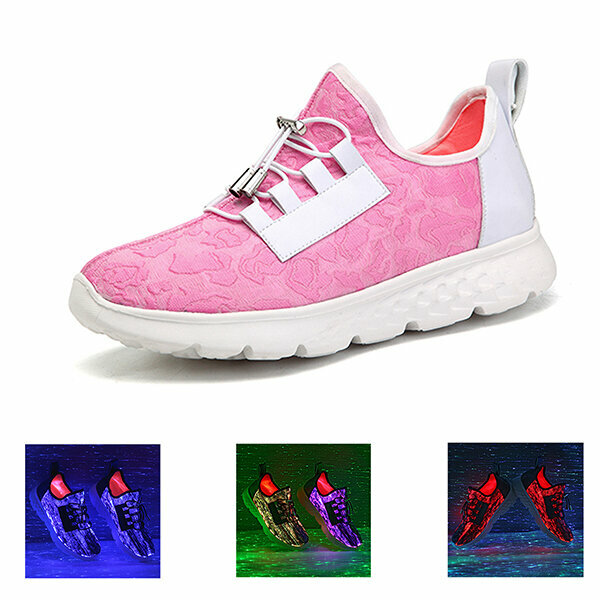 In total of 11 color: 7 color (Red, Green, Blue, Orange, Sky Blue, Purple, Pink ) and 4 flash color. The light is up to 9-12 hours with USB after fully charged. 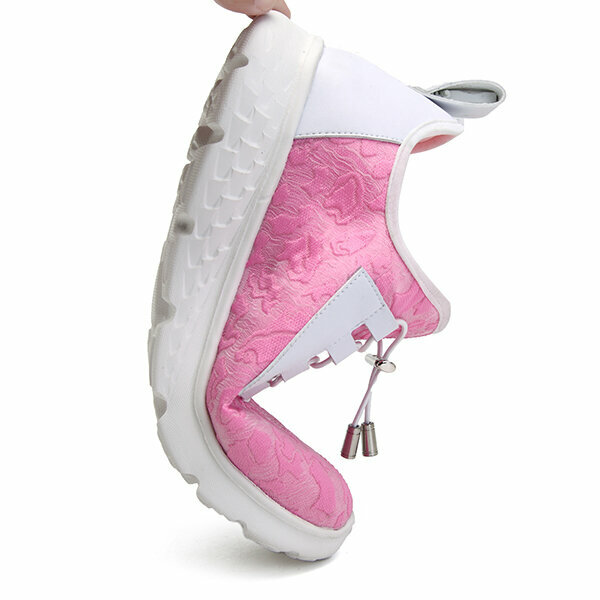 This pair of shoes can keep in touch with water. 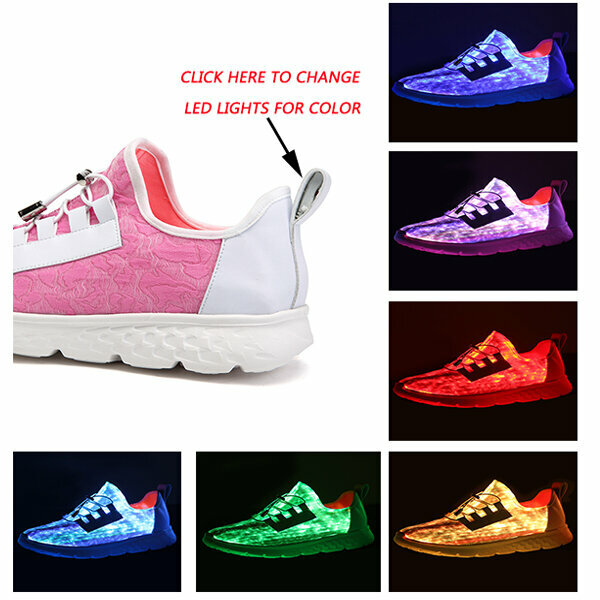 Men USB Light Shoes, please click?